Lakehead University’s “Summer of Sustainability” (SOS) series is back this summer with new environmental sustainability issues and solutions to discover. The SOS public lecture series takes place at Lakehead Orillia’s University Avenue campus and is free and open to the public. Participants can expect to have their eyes opened to environmental matters presented by special guest speakers from across Ontario. Following each presentation, those in attendance will have the unique opportunity to discuss their concerns, questions and perspectives in a relaxed and open setting. Dr. Thamara Laredo, organizer of the SOS series and professor of chemistry at Lakehead Orillia, describes the series as a place where open discussions on environmental issues can occur. “Attendees are welcome to bring their perspectives and views, but the series has no political or group association,” said Dr. Laredo. SOS lectures take place once a month, from May to August, on a Tuesday between 7 and 9 pm. The first of this summer’s series is May 21, 2013. The kick-off lecture, Resilience in the Lake Simcoe Watershed, features guest speaker Seanna Davidson from the University of Waterloo’s Department of Environment and Resource Studies. 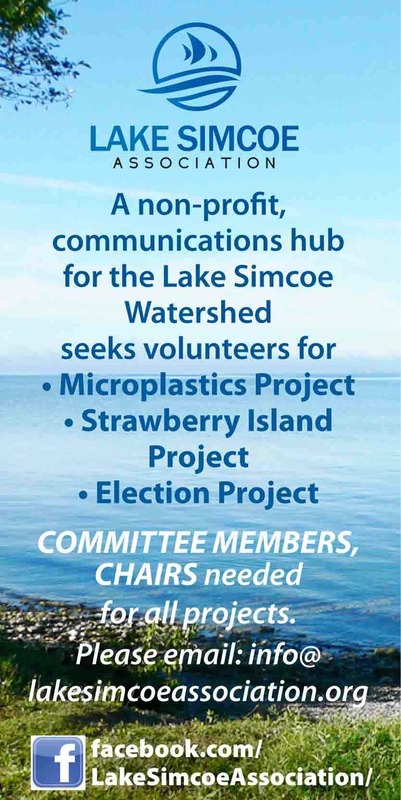 Seanna will share her distinct perspective on how individuals and organizations have worked in collaboration to foster a healthier Lake Simcoe. Enter your email to receive updates from us. You can unsubscribe at any time.